I would like more information about 1425 State Road 207. 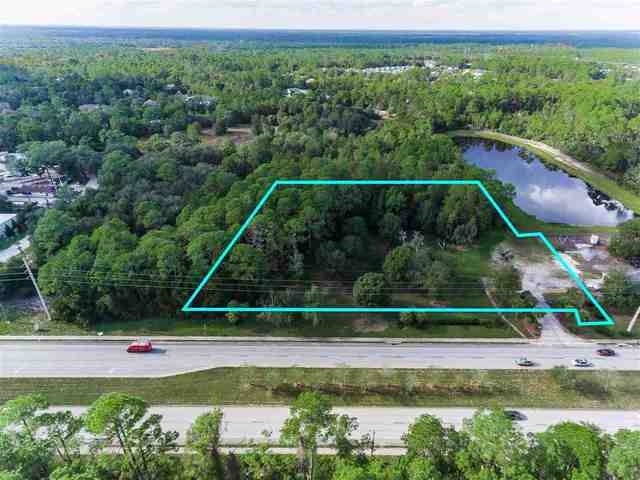 Commercial Land off SR 207 conveniently located two miles east of Interstate 95 and one and a half miles west of the intersection of SR 312 and SR 207. Potential development for commercial office, retail, warehouse, storage facility or professional space. Site is on a 4 lane State road with high visibility and all utilities available. 2.37 acres fenced and partially cleared. Directions: Take 312 West to SR 207 and make a left. Go 1.5 miles and the property is on the right.